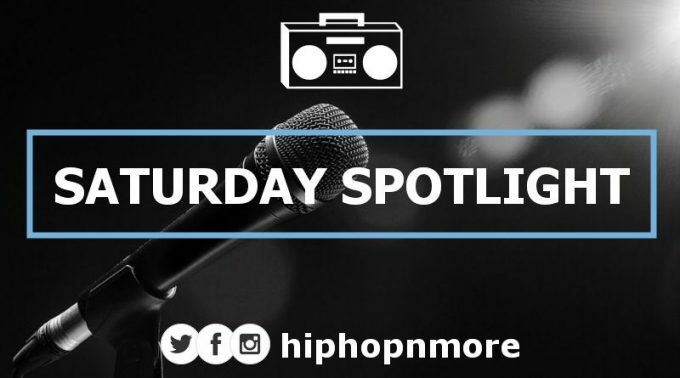 Lot of people hit me daily about status of #SaturdaySpotlight. Glad to announce we are relaunching this week! This is my little way of giving back. An artist who's NEVER been covered by an outlet before will get priority.